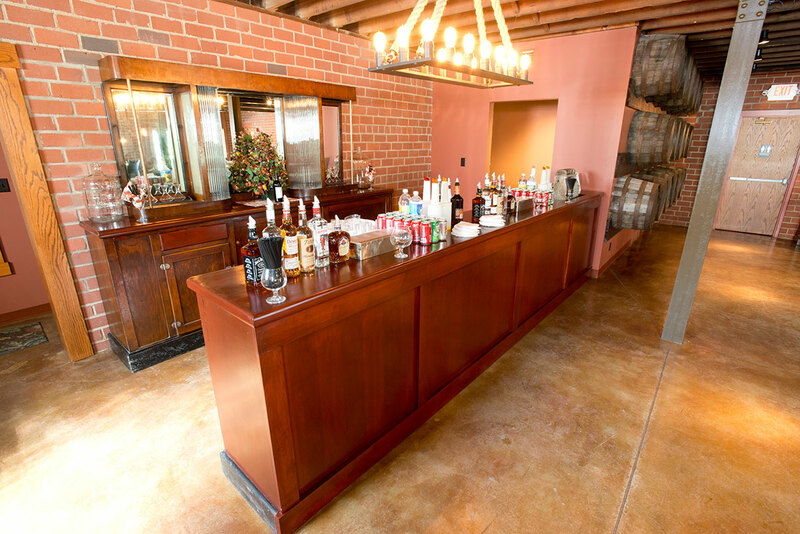 The Rathskeller is the model of old world charm. 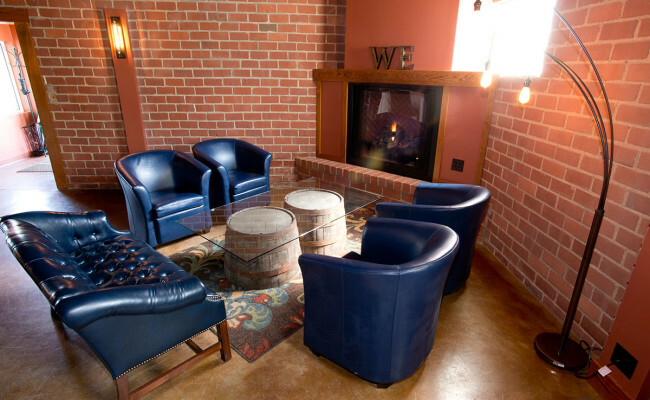 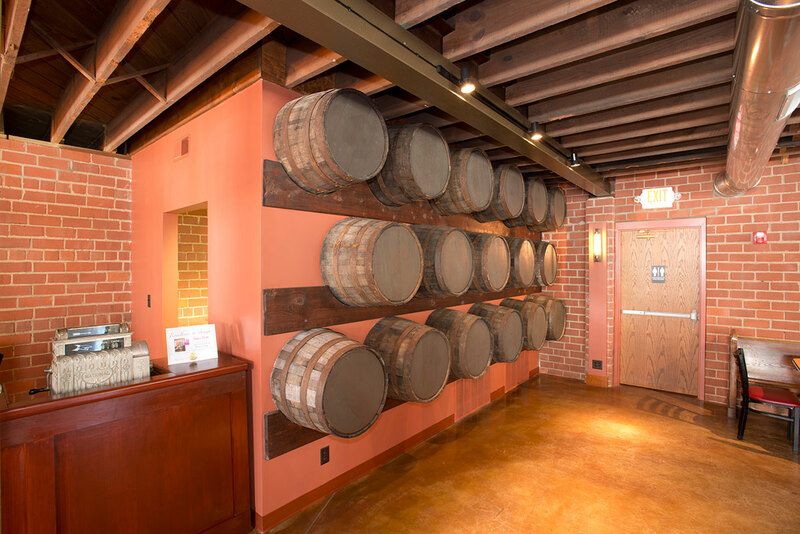 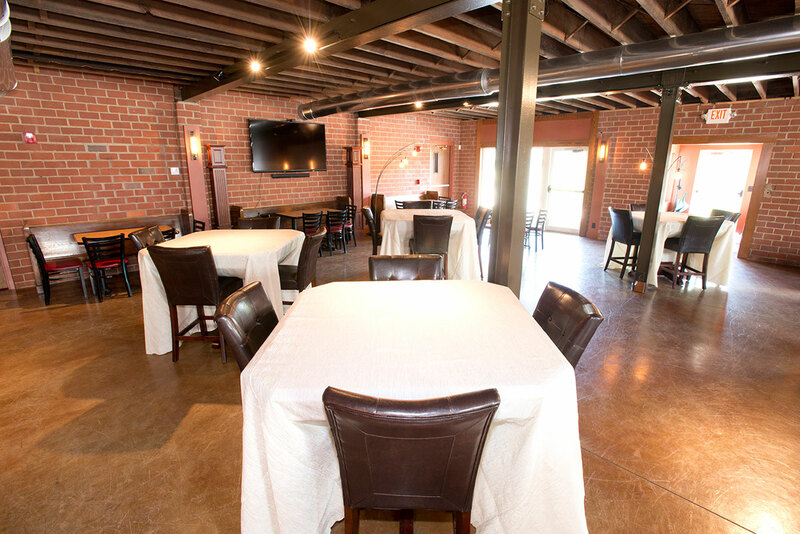 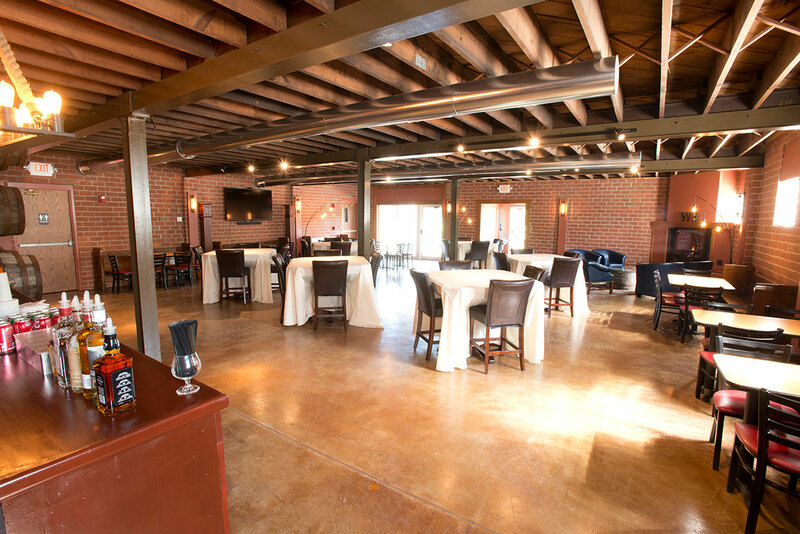 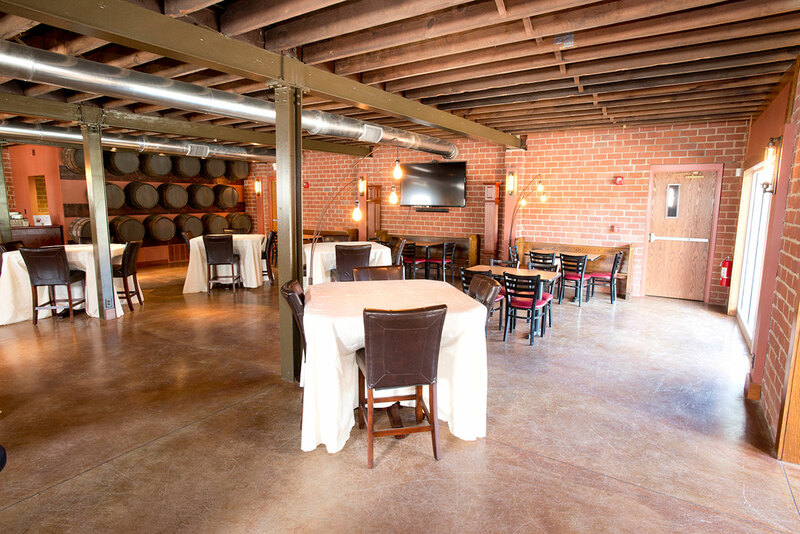 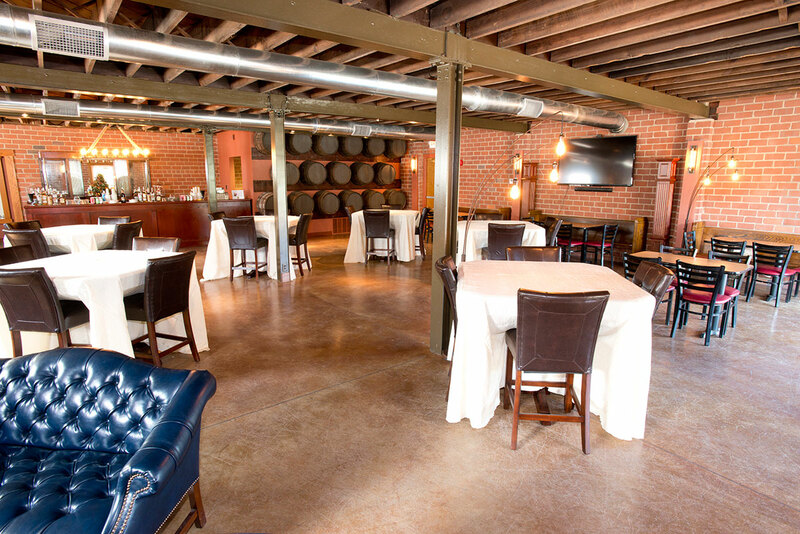 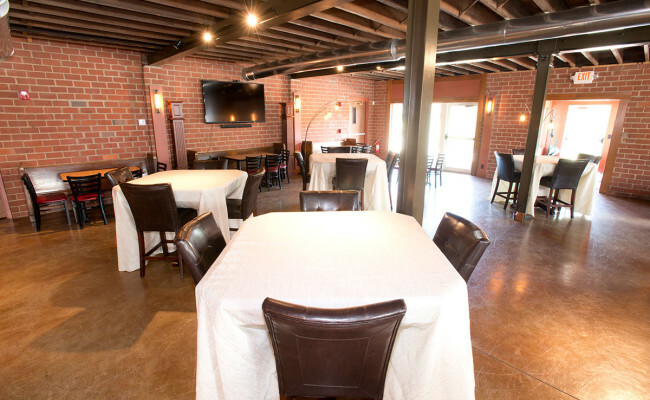 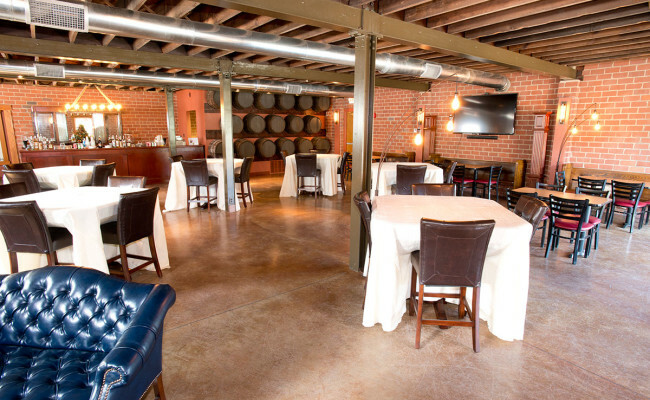 With a 1900s historic bar, sitting area and gas fireplace, the Rathskeller sits next to the original covered beer garden. 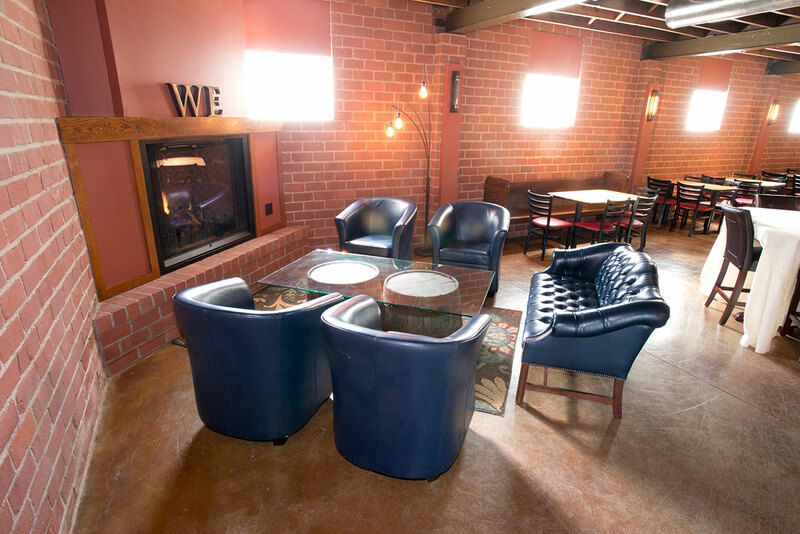 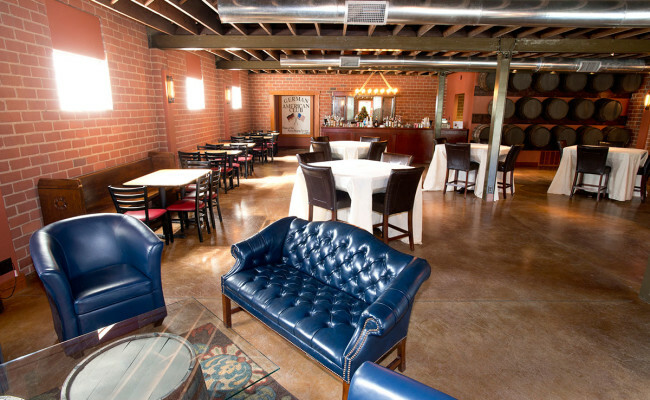 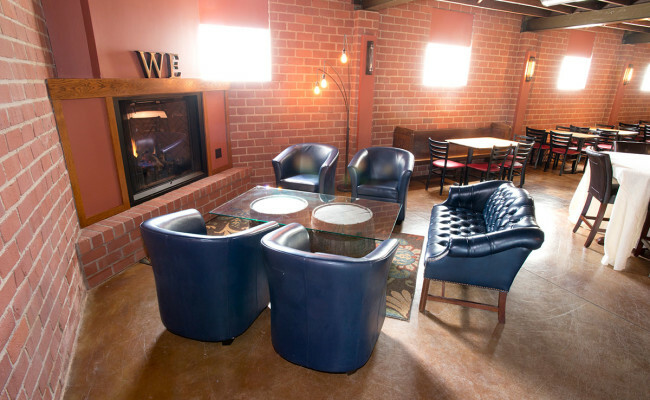 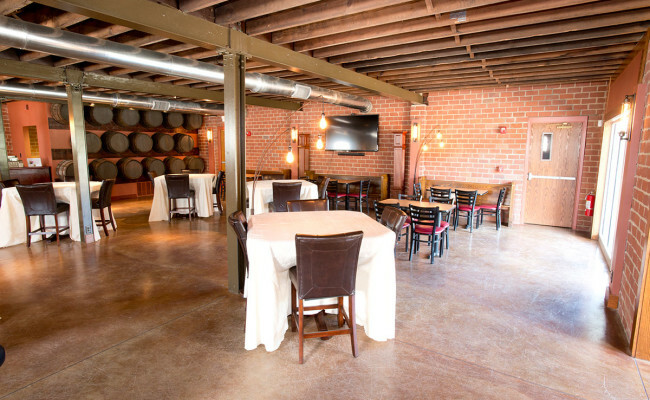 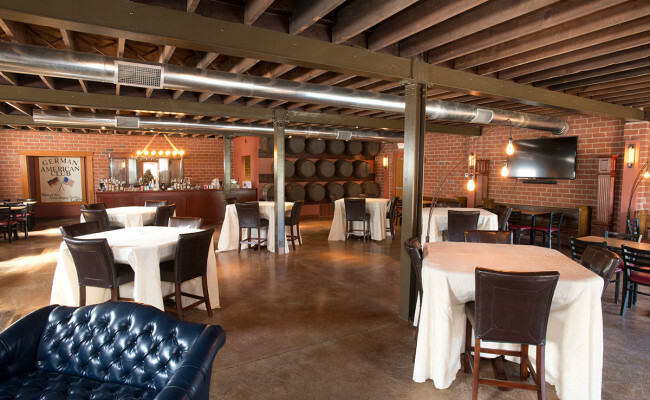 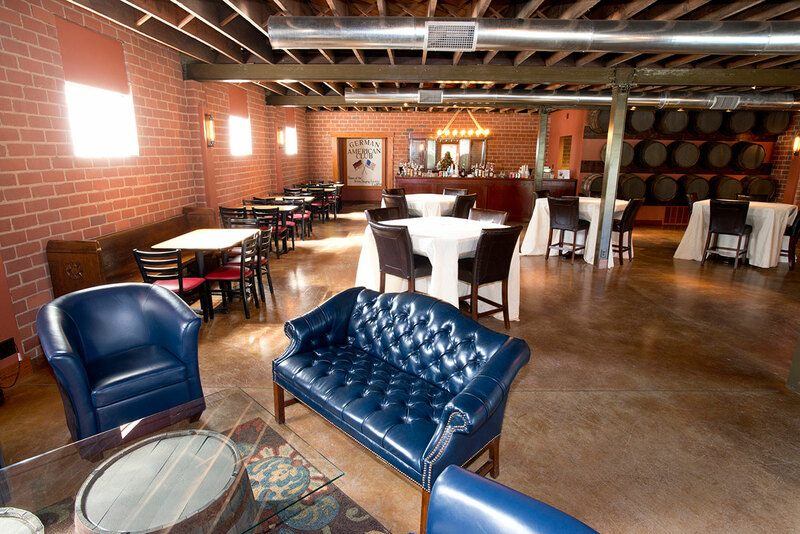 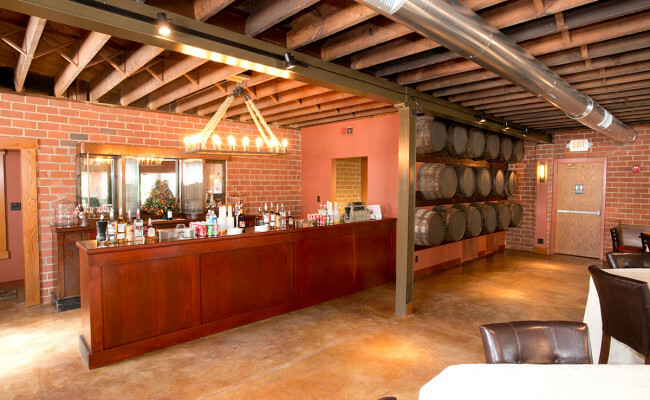 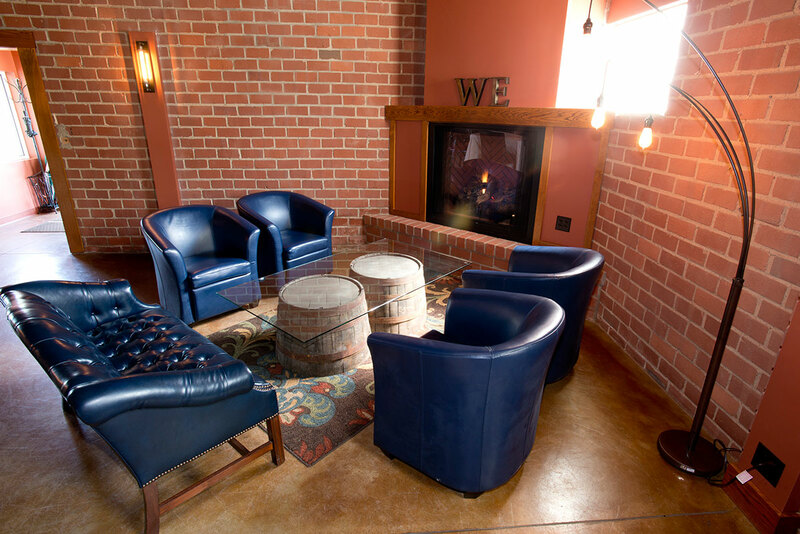 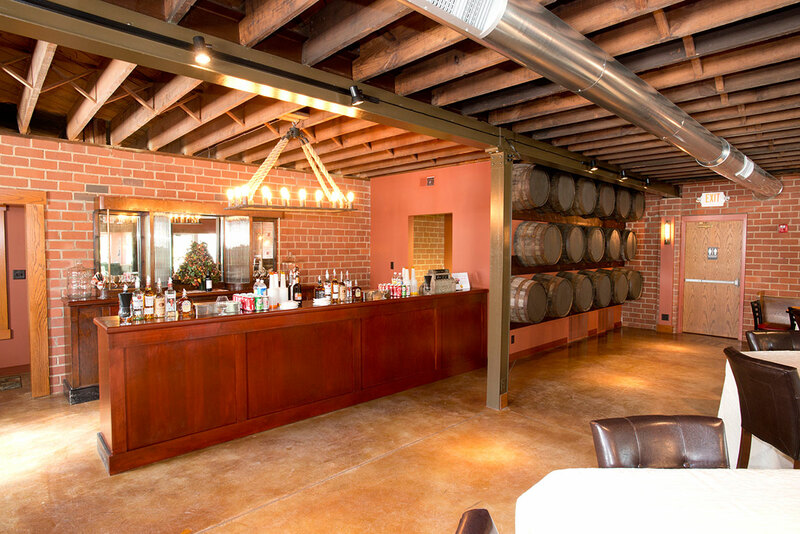 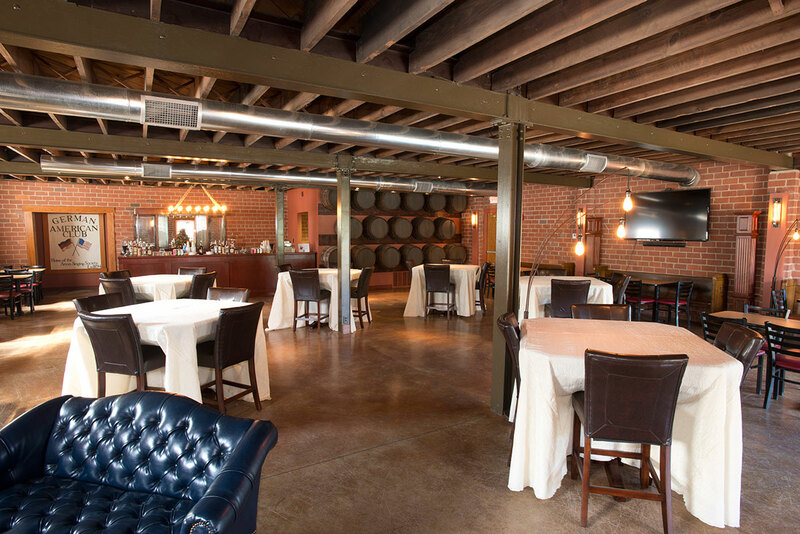 The exposed brick, wood ceiling and rustic wine bar are enhanced with the unique cafe lighting. 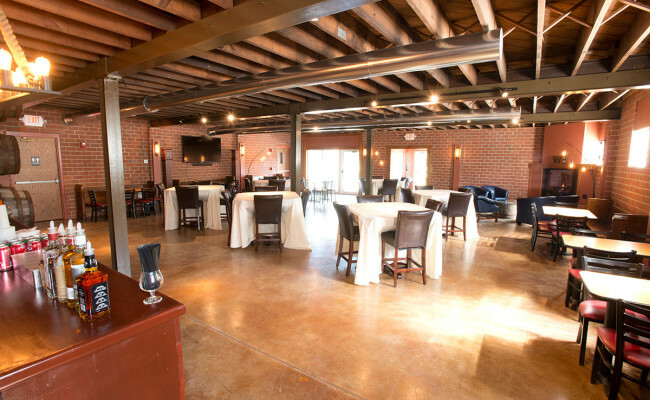 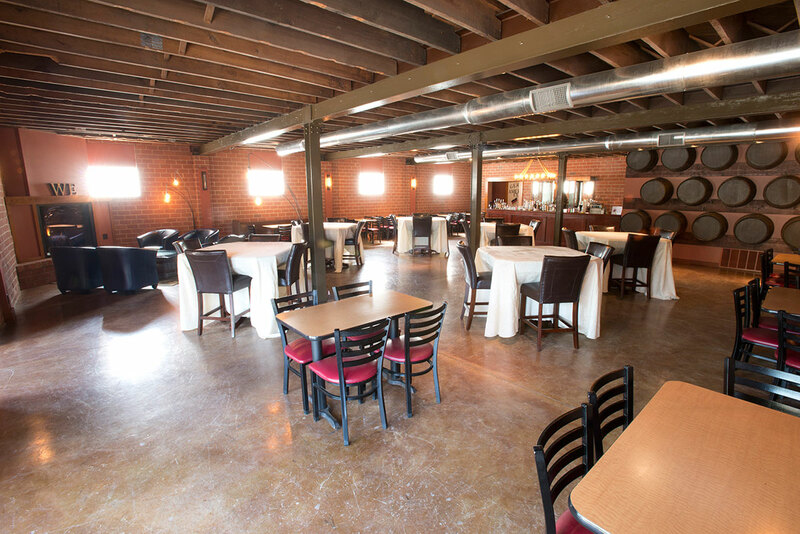 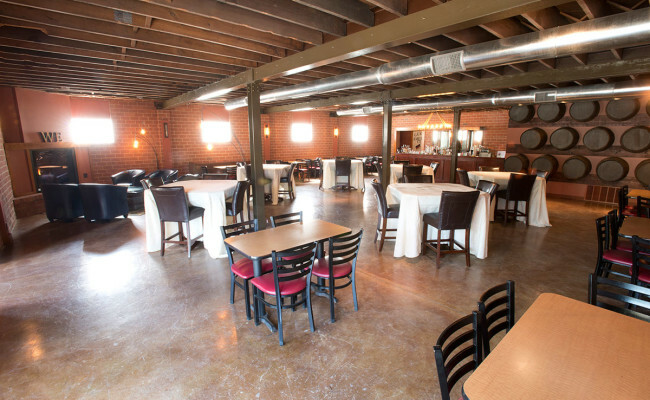 The serving area is adjacent to the bar.